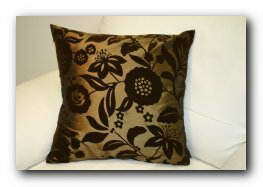 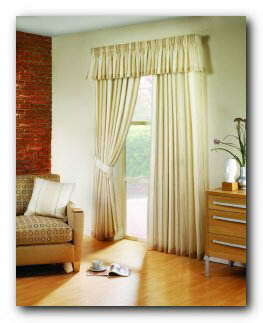 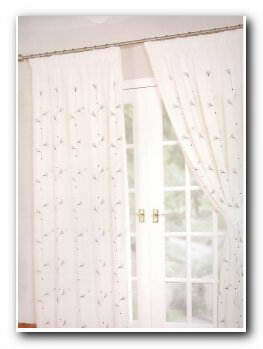 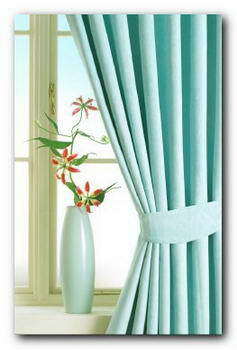 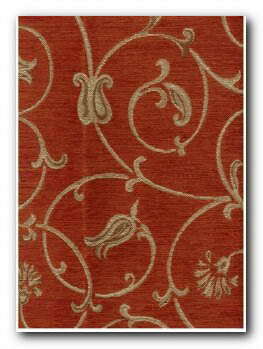 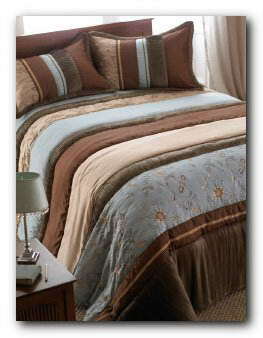 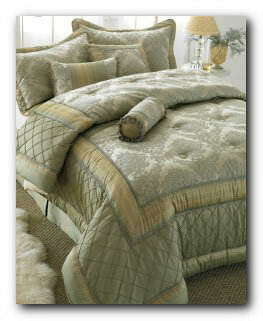 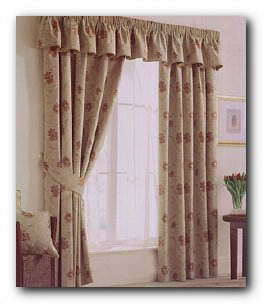 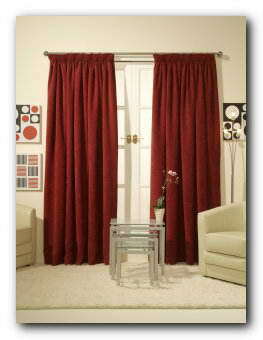 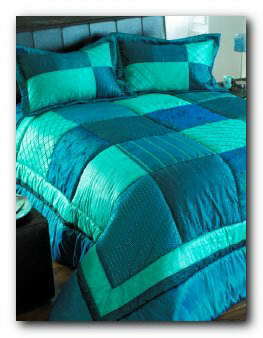 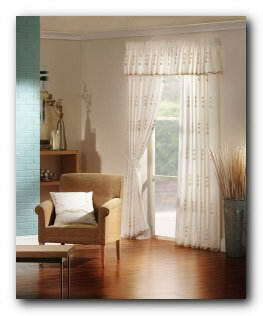 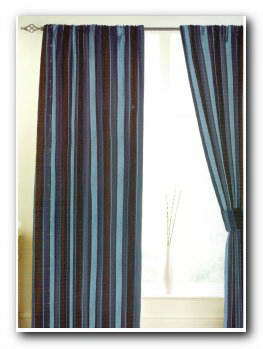 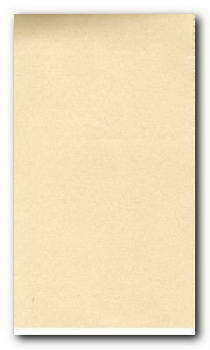 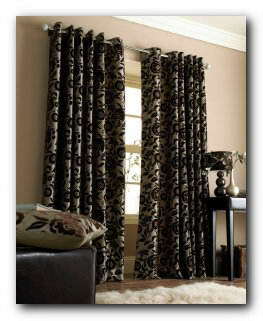 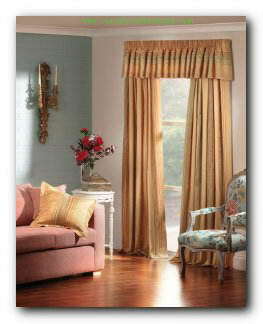 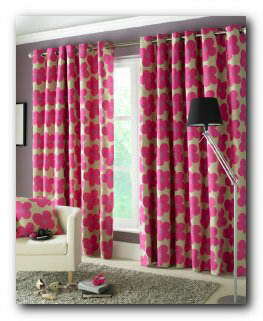 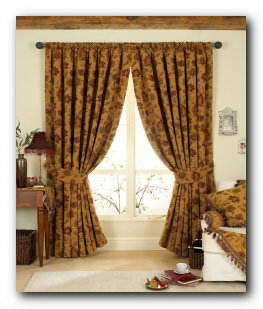 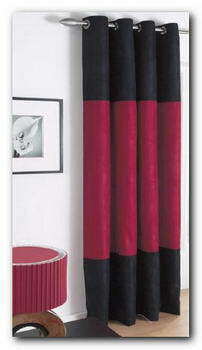 Curtains 2 Bedding - Curtains 2 Bedding are suppliers of ready made curtains, made to measure curtain and curtain fabric. 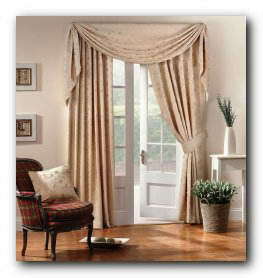 We are curtain fabric specialists with a range of Fabrics, Ready Made Curtains, and Made to Measure Curtains, Roman Blinds, Bedding and Cushions. 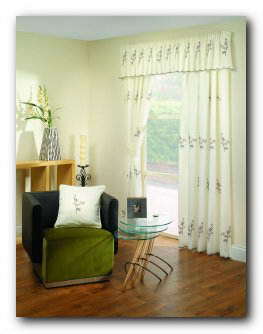 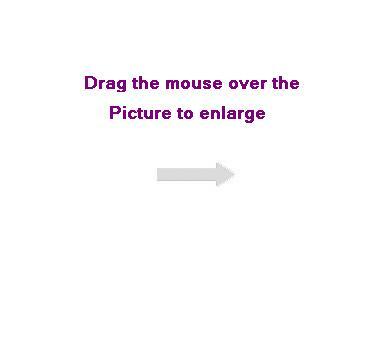 Providing a high quality exclusive range at unbeatable prices.